Just revisited a 15-year-old Gadwal sari that I’m immensely sentimental about. 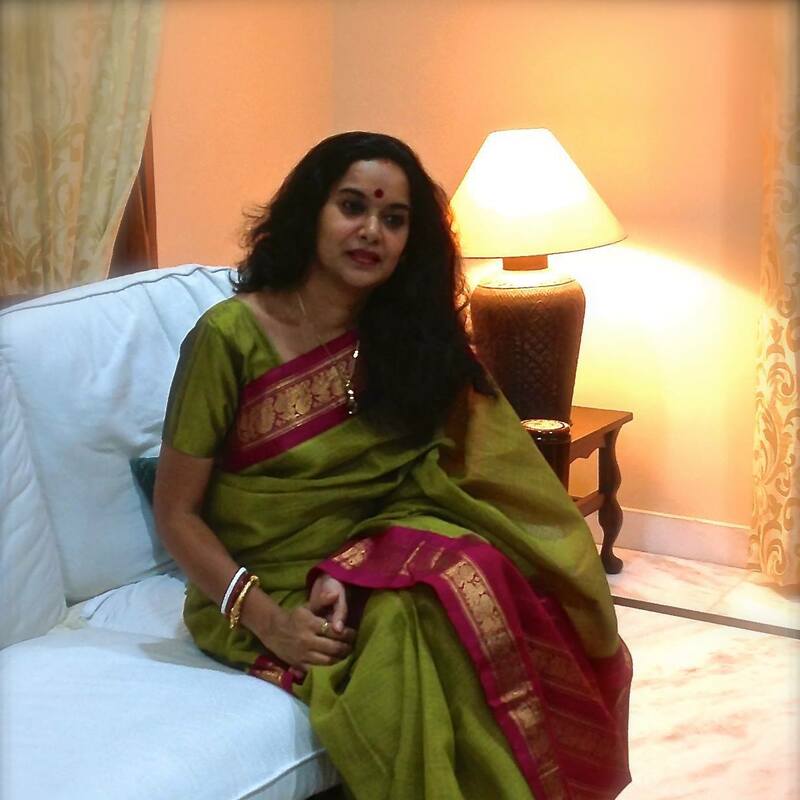 Wore this at my Aiburo Bhaat – the last meal as a maiden, a Bengali sub-ceremony observed a before the wedding. Since the last few days leading up to my wedding coincided with one of dad’s chemotherapy sessions, mom had neither the time nor the energy to organise any of these pre-wedding peripherals. So one of our very dear family friends Smriti and Dr Shushil Roy stepped in and hosted it at their home and this sari was a gift from them on the occasion. And Smriti mashi insisted that I wear this sari right then and there. Considering how inept and inexperienced I was back then in draping saris, I must have made quite a sight! Don’t have any photos to share from that afternoon but the memory of it remains as clear as yesterday…. Saree Crazy, even at 11 pm!